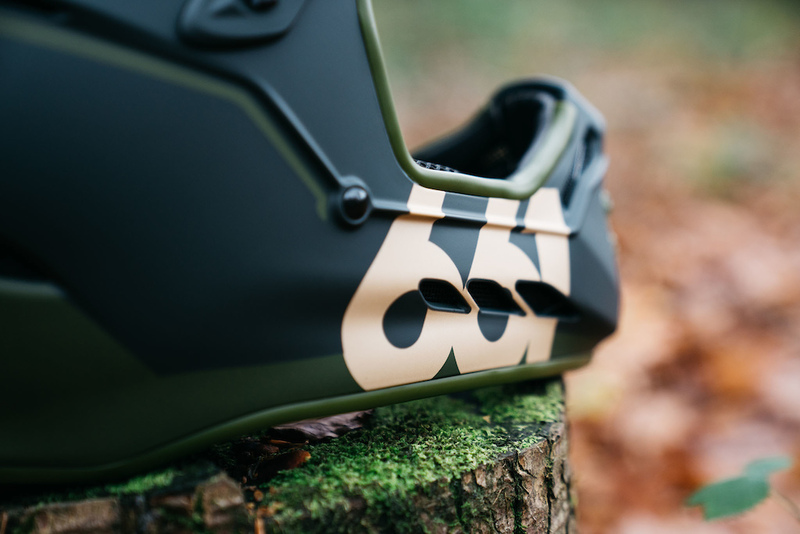 The 661 Protection, RESET MIPS Helmet has landed. 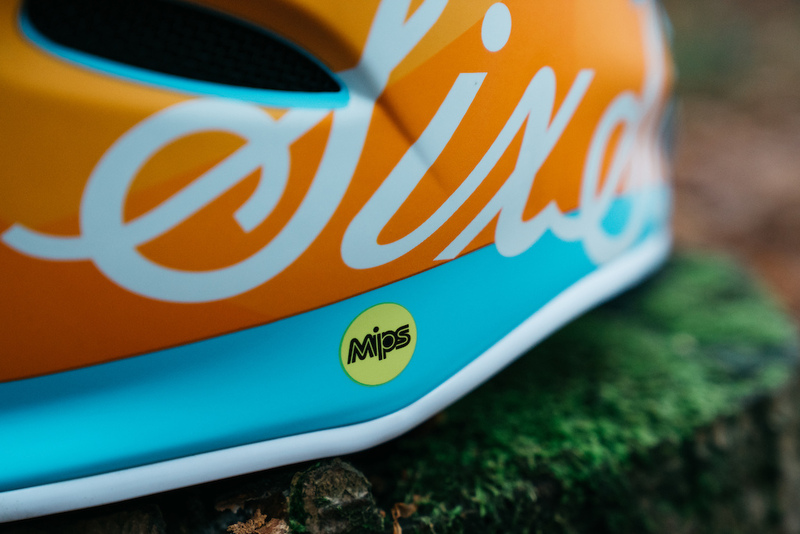 A MIPS addition to our best selling full face at the most affordable price point. The dust barely settled before we hit the road to go test ride our final prototypes. Join us for a rad Reset (first) ride with @lil_o_robbo (aka Owen Robinson) and Caldwell Visuals. 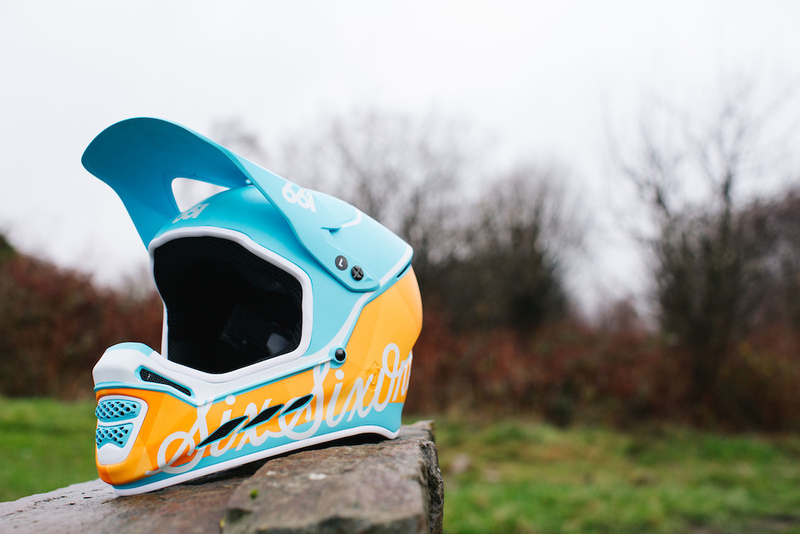 The RESET MIPS will be available in two brand new colourways – Geo-Blorange for those who want to stand out , and Deep Forest Green for riders who want something a little more understated. - MIPS “E2”Brain Protection System - low friction layer designed to reduce rotational forces transferred to the brain from angled impacts to the head. Nothing and I mean NOTHING pumps my nads to ride then a Tommy C video. Every time I watch one of his films I mentally try and reschedule my day to see if I can f@#k work off and ride, more often than not I can't but sometimes oh sometimes I do. Full respect for capturing how turbo rad it is to be a shredded in the U.K and for bringing young talent to the masses. Full bore or f@#k off. I agree hiw videos are great but calm it down with Shredded in UK hahah, one can have this vision painted by Caldwell Visuals and then you meet Brits in Alps or Spain and you wonder... what happened... why do you people hate brake rotors so much? Why do you burn them? @dtm1: dh certification isn’t worth much anyways. Met Parachute 2 got it. Does it mean it is as good as D3 or Rampage Pro? Erm no. @WAKIdesigns: your logic is illogical... thats like saying “hamburger meat is FDA certified but its not as good as filet mignon, therefore FDA certification is worthless”. Play stupid games, win stupid prizes. Congratulations. @WAKIdesigns: and according to your “logic” mind as well just wear a carved out watermelon. @dtm1: no, according to my logic you have to go to a shop and get the helmet into your hands. Cheapest helmets have never been good. If you cannot tell a solid helmet from a crappy hekmet by holding both, well natural selection will take care of you. If this goes beyond your cognition skills you have more things to worry about than wnether 661 hlmet is safe or not. @WAKIdesigns: WRONG. 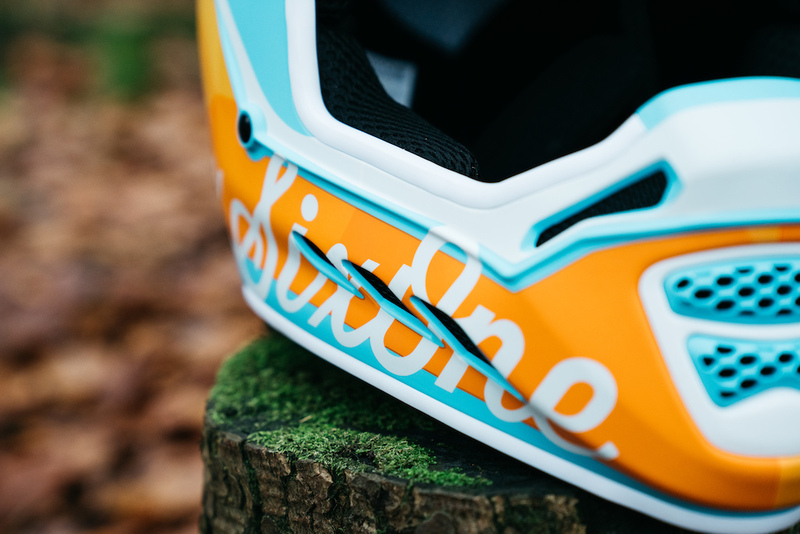 Motorcyclist magazine tested numerous helmets and found that expensive isn't necessarily better. In fact it could kill you. Snell 2005 standards made helmets too hard before yield. DOT only certified helmets were actually safer. It pays to research the rationale behind different standards. I love the look of this helmet as well. @WAKIdesigns: you said "cheapest helmets have never been good". Motorcyclist found the opposite and fired the writer because of pressure for advertising revenue from Shoei and Arai. Cheap and value are 2 different things. I think one has to research different standards to find what aligns with them. I prefer DOT with the addition of MIPS. YMMV. Re-reading my above post, is it normal for a 41 year old father of two and part time teaching assistant part time respectable gardener to be talking in such a way? Maybe not normal no, but who the hell wants normal?!? And any video from Mr Caldwell has the ability to make even the most distinguished of Gentlemens and Ladies go completely off the wall! haha, i could relate to your words very well -40 year old lawyer and father of two (positively) mental boys. at least we are not going to football matches to beat the crap out of other "fans" - u gotta do something to feel alive i guess. If it's not normal it f@#king should be. What's age got to do with it?!? I'm 46, been riding since the beginning. 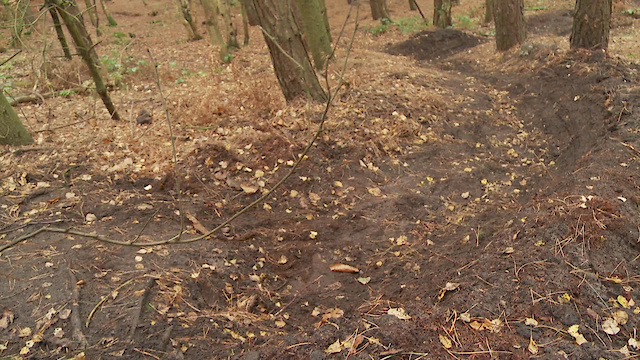 We're the original MTB'ers, right?! I’m 41 as well with 2 kids, and I get stoked from these vids as much now as i did 20 yrs when i was riding bmx. To hell with pretending to be the most mature person online, get out there and have fun!! Nah man never forget your wild side! I was thinking a tree, but yeah. And what constitutes a "proper" test, anyway? @woofer2609: it means the test took place in the U.K. These clickbait titles have got to stop. I only find myself clicking on about half the articles on pinkbike anymore. With the blatant lies in the title (chasing a drone, giving a helmet a "proper" test), it's impossible to know which articles are lies and which aren't. It makes pinkbike a far less credible website and I find myself coming here less and less due to this. Nice vid, but you test my consumer intelligence with hyperbolic click bait titles! Sick video and cheers do us +40 crowd still rippin. I'll be 42 next month still think I'm 25 on most days riding!???? That's not a proper test. not even a test. unless it's a sizing test. 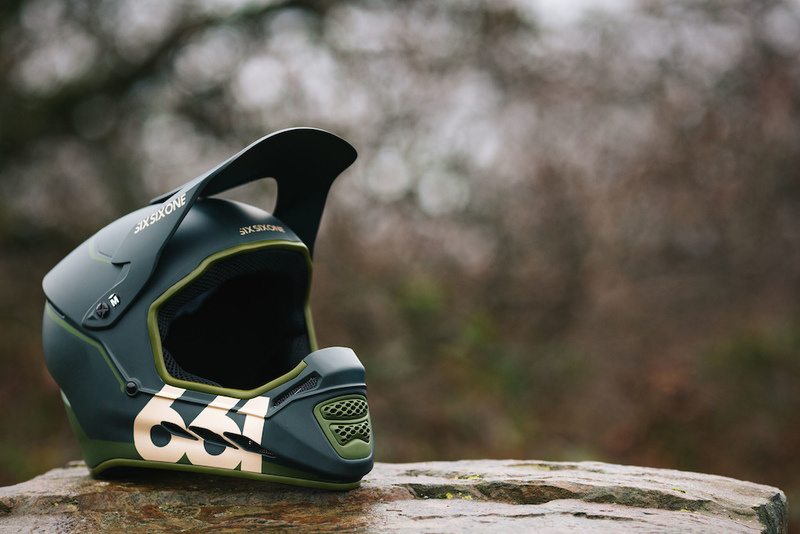 If you buy this and ride downhill, on any kind of bike, you're telling the universe you just can't be pissed with doing the research to make sure the helmet you put on your head to potentially save your life is actually up to the task. Full face with MIPS for $150 ???? BUT the chinbar does not meet ASTM DH certification. Not having the ASTM F1952 rating means this helmet didn't have it's chin bar tested as @ThunderChunk pointed out and as well, large portions of the helmet are never tested at all. The CPSC and CE certifications used here are meant for normal bicycle helmets used mostly by commuters. That means they only test the areas of the helmet that would exist if it were a half shell helmet. That means that everything below your hair line if you got a bowl cut Dumb and Dumber style is pure decoration on this helmet. I was looking at my old 661 comp helmet (the one we all have apparently) and I'm so glad I never crashed bad in that thing, it feels so flimsy compared to my Giro Cypher. Not my Giro Disciple. As others have pointed out MIPS is not a proven technology, it's just a reason to charge more for product. In this instance entirely hilarious too "Hey, we have MIPS, and we put it in a full face that is only just safe enough for little johnny to use riding down the driveway!" Come on 661, you're drunk, go home. Sales team: "Make it $150"
It is defnitely NOT soed up. Just watch all the dirt and leaves being kicked up.it would fly and fall at an unnatural speed and be completely obvious that something is amiss. I've tried this helmet. The chinbar ventilation is awful. My hot breath blowing back in my face, hard to breathe. Other than the chin bar I really like it. @BochyTheKid: You should know by know dentists aren't cool here on Pinkbike. @BochyTheKid: haha then I'll have minty hot air blowing in my face! This guy knows a thing or two about testing helmets. Fair play the kid is shredding! Love the colourway of that sled. Please SIXSIXONE, bring the Evolution Helmet BACK! Looks like a session... Mint!